Coming next is another prequel novella, this one featuring Amalie on her frontier home world in Epsilon Sector. As with EARTH AND FIRE, I finished a short story for the EARTH 2788 collection but the ideas kept coming and I ended up expanding it to be a novella. 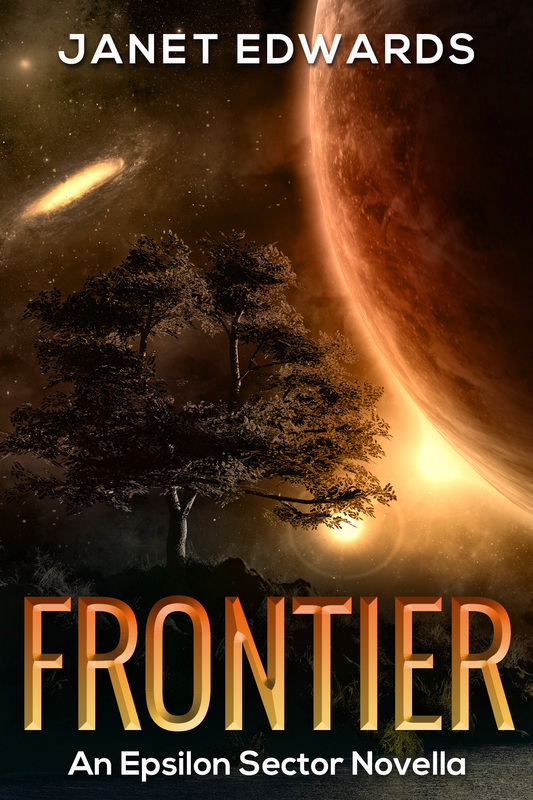 FRONTIER will initially be available in a range of ebook formats. Read full details here. The estimated release date of FRONTIER is Dec 2015/Jan 2016. Obviously I’ll try to get it out before Christmas if possible. If you’d like to get an email alert when FRONTIER is available then please sign up for my newsletter. A small confession. I had an awful lot of ideas about Amalie, so FRONTIER will be the first novella in the Epsilon Sector Novella sequence. This entry was posted in New Releases and tagged News, Novellas, UK and Commonwealth News, USA News. Bookmark the permalink.